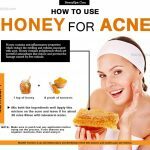 How to Use Apple Cider Vinegar for Blackheads? Blackheads are a common problem faced by people with an oily skin. They occur when the pores are clogged due to excess sebum. There are a number of products which can be beneficial for treatment of blackheads, for example egg whites, cinnamon, oat meal, baking soda, etc. But Apple cider vinegar indeed works wonders to keep blackheads at bay due to its natural antibacterial and antioxidant properties. 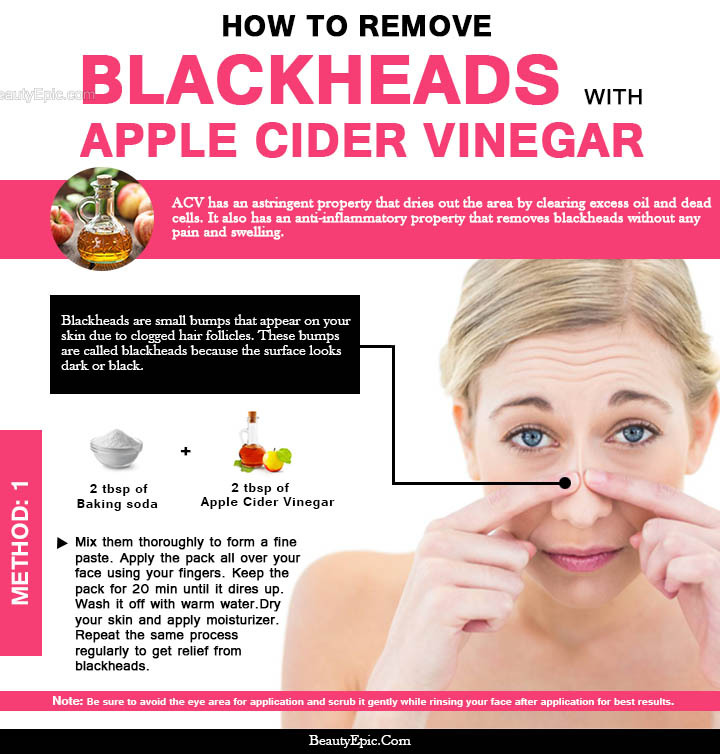 Here is some best remedies on how to use apple cider vinegar for blackheads removal. Does Apple Cider Vinegar Get Rid of Blackheads? Though there innumerable ways to treat blackheads the most common being exfoliation, using best of the beauty products but excessive use of chemicals and regular scrubbing might leave our skin damaged and dull. The use of apple cider vinegar to treat blackheads is a gentle process and has been a remedy for generations. ACV which is rich in bioactive components like gallic acid, caffeic acid, epicatechin, catechin and acetic acid is made through a fermentation process which is long and slow. It acts as natural detoxifier. It has antiseptic and astringent property. Hence, free of harsh chemicals, it leaves the skin supple and glowing without any damage. Mix apple cider vinegar and water in 1:1 ratio. Dip a cotton ball in that mixture. Gently dab the cotton ball all over your face and leave it for couple of minutes. Use lukewarm water to rinse it off. Benefit: It is rich in alpha hydroxyl acid and helps to minimize age spots, acne scars and the appearance of pores. How it works: This regime will help in removing all the dirt and dead skin cells from the clogged pores which in turn will aid in removing blackheads. Take equal quantities of baking soda and apple cider vinegar. Mix them thoroughly to form a fine paste. Apply the pack all over your face using your fingers. Keep the pack for 20 minutes or until it dries up. Do not forget to apply a mild moisturizer after cleaning. How it works: Baking soda is known to exfoliate skin. Apple cider vinegar too, serves the same purpose while balancing the pH levels of the skin. Add three tablespoons of crushed mint leaves to three tablespoons of apple cider vinegar. Mix it well, store it in a container with an air-tight lid. Leave the mixture in a cool dark place for a week. Strain the mixture and add a cup of water. Dip a cotton ball into the mixture and apply it on your face. Let it remain for several hours before rinsing with water. The left over mixture can be stored in the refrigerator. How it works: Apple cider vinegar helps to remove excess oil and mint leaves gives a cooling effect on the skin. Follow this regime to get rid of blackheads. Both apple cider vinegar and fullers earth are known to be beneficial for oily skin. So, a face pack made of these two ingredients will surely ward off your blackheads. Prepare a paste of apple cider vinegar and fuller’s earth. Apply it on your face and keep it till it dries completely. Wash it with warm water. Although apple cider vinegar is an organic and natural remedy to ward off blackheads yet one must be cautious of a few facts before using it. Avoid application of apple cider vinegar in and around the eye area as it causes burning sensation because of its acidic properties. Apple cider vinegar is considered a drying agent hence it is advisable to use a moisturizer so that your skin doesn’t remain dry. Also, remember that the smell of apple cider vinegar will disappear after it gets dried completely. Always prefer to use unfiltered, organic, raw and unpasteurized apple cider vinegar with the mother in it, to get rid of any health or beauty problems including acne or blackheads. As recommended, always remove all your makeup before going to bed for a blackhead-free and clear skin. Never ever pick or pop the blackheads with your fingers or blackhead removal tools, as it can worsen your condition by adding bacteria or dirt to the pores. Use gentle cleansers and exfoliants for removing blackheads. Avoid scrubbing your face obsessively, as it may produces more oil and the problem will get back. 14 Surprising Beauty Benefits of Baking Soda You Must Know! 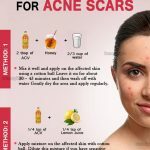 How to Use Apple Cider Vinegar for Facial Toner? Can You Cure Your Acne With Apple Cider Vinegar? 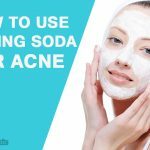 Baking Soda for Acne: How to Use?